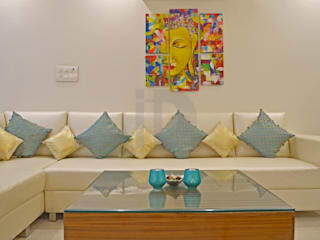 Welcome to Ingenious Designs – New Delhi based interior design studio specializing in residential and commercial projects. Founded in 2016, Ingenious Designs is where your dreams meet reality. We design as per your needs blended with our expertise paying attention to details, proportions and scale, ensure the finished project fully develops the potential within the concept. 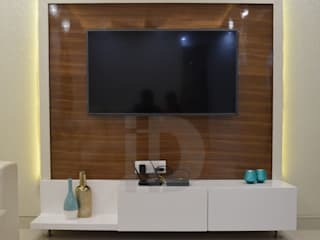 Use of CAD and computer 3D modelling, which is done in house, helps the client to visualize their project in the best possible manner. 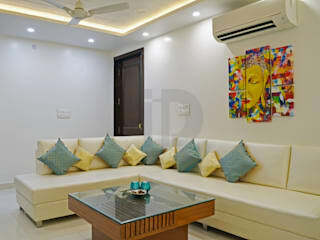 We offer integrated design services for interior, lighting and furniture design at the most affordable terms. Our services include conceptualization, consultation and customization with a laser sharp focus on minute details.